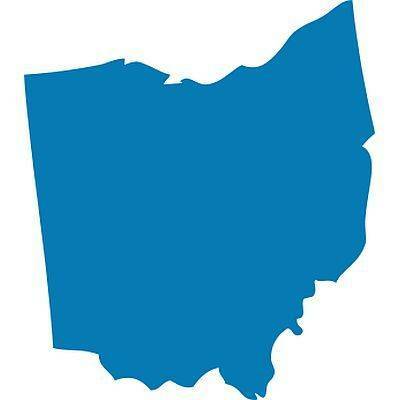 COLUMBUS (AP) — Ohio residents with valid library cards will have access to thousands of online courses they can take for free under an expansion of the state’s online library learning program. The Ohio Library Council and the Ohio Public Library Information Network recently announced a three-year, $710,000 yearly agreement with LinkedIn to provide Ohioans free access to online courses with the social media company’s Lynda.com service. The Lynda.com online learning network has over 12,000 self-guided courses to help people gain workforce skills. The library groups say courses include subjects such as computer programming, project management and business topics. Industry experts teach the video courses that are designed for any skill level. Officials say the system will offer courses that last from a few minutes to others that are several hours long. More structured learning paths also will be available for those who want to take a series of classes aimed at a specific career goal. Cleveland.com reports that funding from the state’s Public Library Fund will pay for the three-year, $2.1 million cost to expand the program statewide. Michelle Francis, of the Ohio Library Council, says most of the library systems in the state likely will have the service by September. Lynda.com normally requires a paid subscription, but under the statewide system, any Ohio cardholder will be able to access courses from any computer with an internet connection simply by entering their library card number and 4-digit PIN, Don Yarman, executive director of the Ohio Public Library Information Network, said in a news release. Library patrons will access the courses through their public library’s website. Nearly 30 of the state’s major metropolitan library systems currently offer Lynda through individual subscriptions, which they can end after the statewide system is in place.